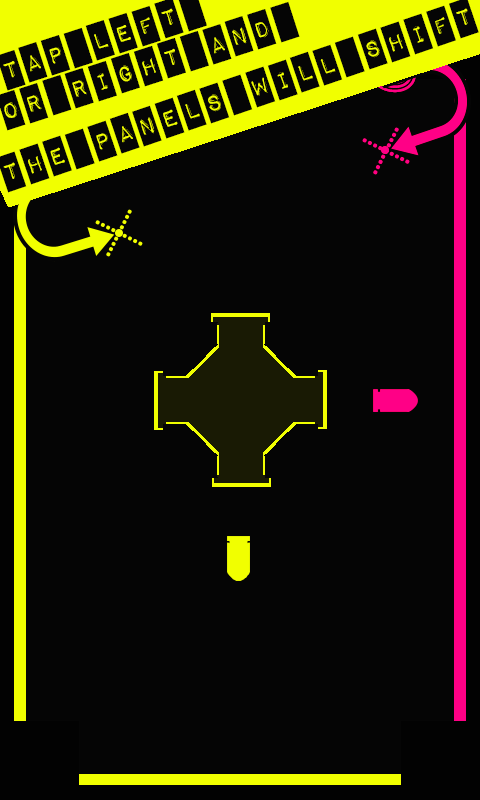 BoGy Games Blog - Indie Mobile Games Studio: 4 Shots it's available on Google Play! 4 Shots it's available on Google Play! A new month starts and a new game arrives!! After a long time and a hard work, BoGy Games team it's ready to show you our new game. 4 Shots. Enjoy it!! 4 Shots it's a free game that pushes your reflexes to the limit with rapid movements. Do you think you can stand the pace? Download it and prove your value! A central cannon is constantly moving and shots speed is increasing, you have to match bullets and panels colors. Choose the correct movement or you lose. You only have to touch right or left on the screen to make the panels shift. Seems easy? Try to master it! Download 4 Shots and tell us your impressions. Such a nice information you have published regarding games. Most of generation are looking for Branded Mobile Games which is the best source for enjoyment.